Pacific Union would like to congratulate Los Angeles real estate professional Aaron Kirman for being tapped to work the sell side of the largest U.S. real estate listing in history. Kirman, who is president of Pacific Union’s Estates division and founder of Aaron Kirman Partners, is representing the seller of Beverly Hills Mountain, a 157-acre parcel in the prestigious 90210 ZIP code. 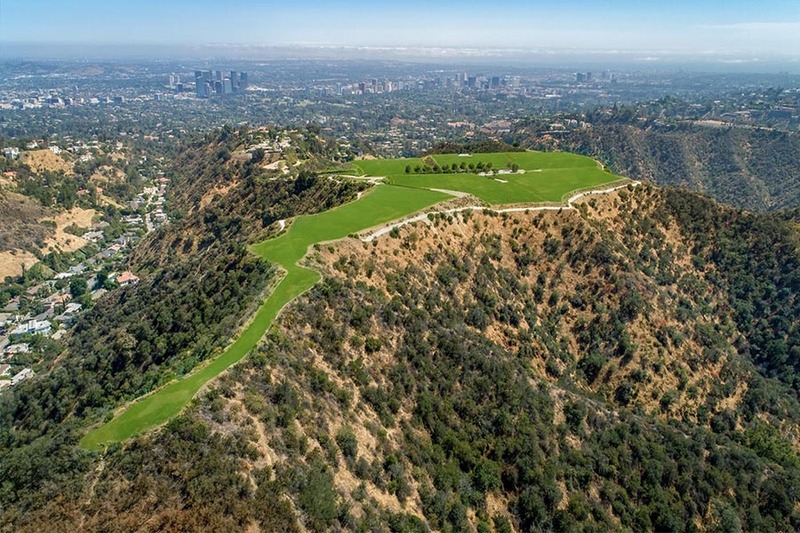 Set high above Los Angeles, Beverly Hills Mountain features sweeping vistas that span from Downtown to the Pacific Ocean and can accommodate structures as large as 500,000 square feet each and up to 48 feet tall. The parcel is accessible by both a private road and via helicopter. Kirman’s Beverly Hills Mountain listing has received attention from some of the country’s largest media outlets, including The New York Times, the Los Angeles Times, CNBC, and Forbes. As Kirman told The New York Times and Forbes, he expects that the wealthy eventual buyer will have a grand vision for the rare chance to own such a large piece of land in one of Los Angeles’ most prime locations. The listing takes Kirman’s already storied real estate career to an entirely new level. Besides having worked multiple record-setting sales across Los Angeles, REAL Trends recently named Kirman as the No. 5 real estate professional in America, with 2017 sales volume of $426 million.